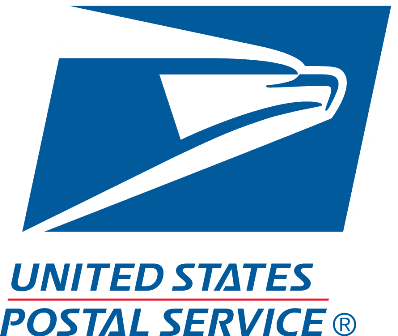 Post only. Mailbox, "S" Scroll Bracket, Address Plate, and Brass Numbers Sold Separately. 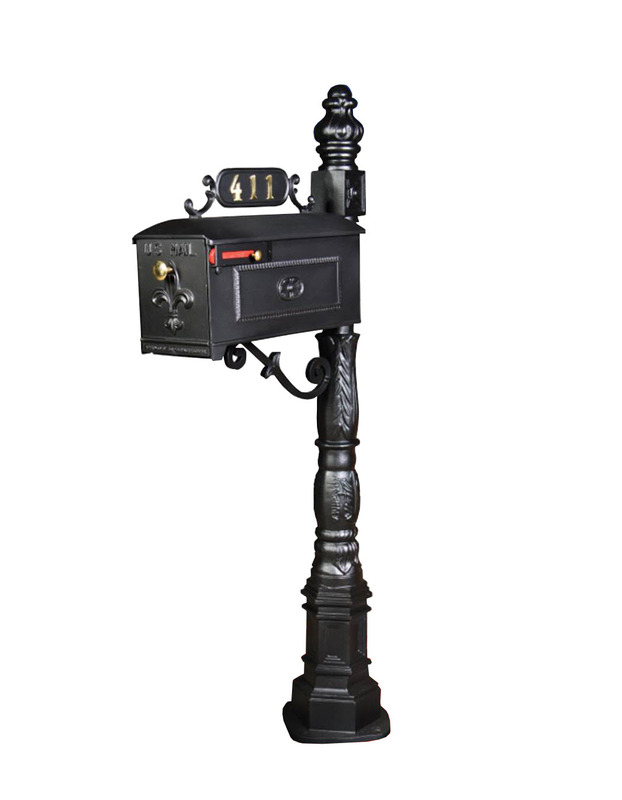 This listing is for the Post only. 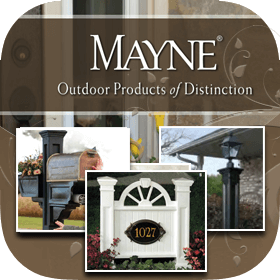 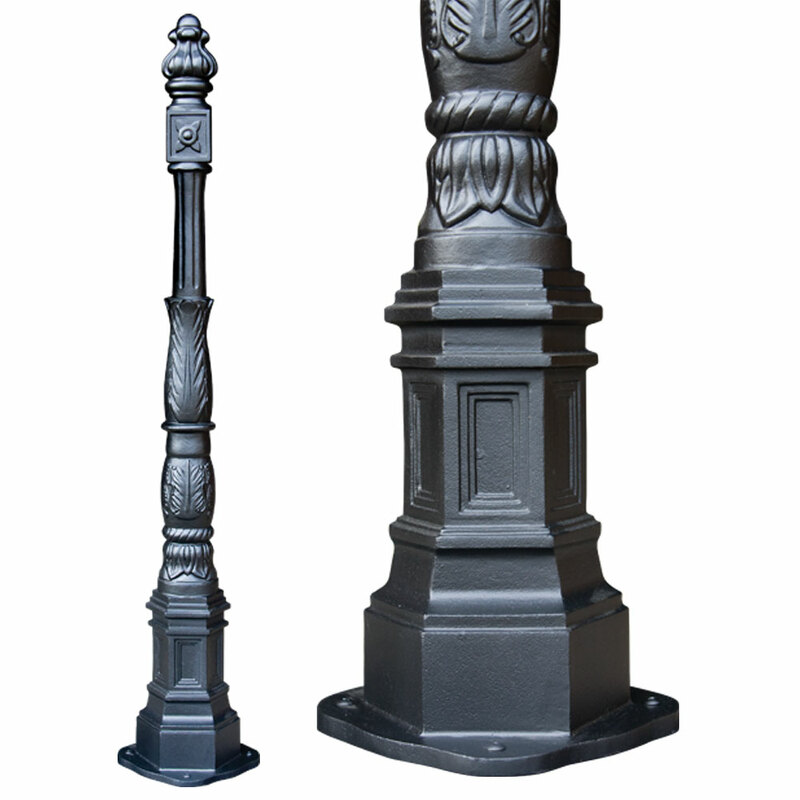 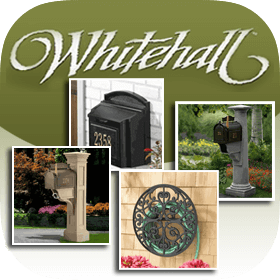 To purchase a compatible Imperial Mailbox and Mounting Bracket with this post, please choose from the options below. 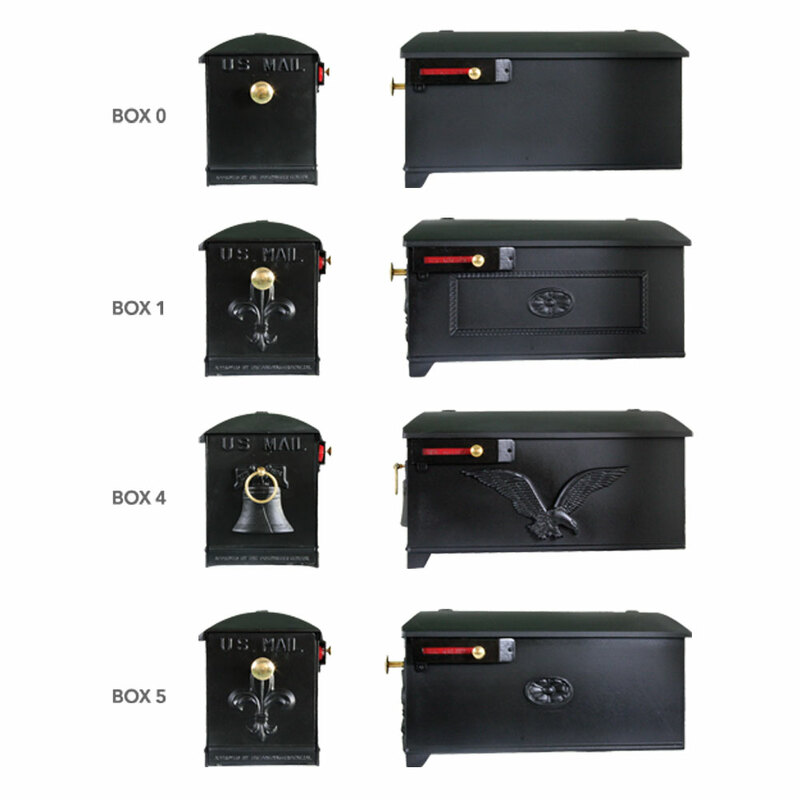 To purchase an Address Plate or Brass Numbers (as pictured), please see the Related Items below. 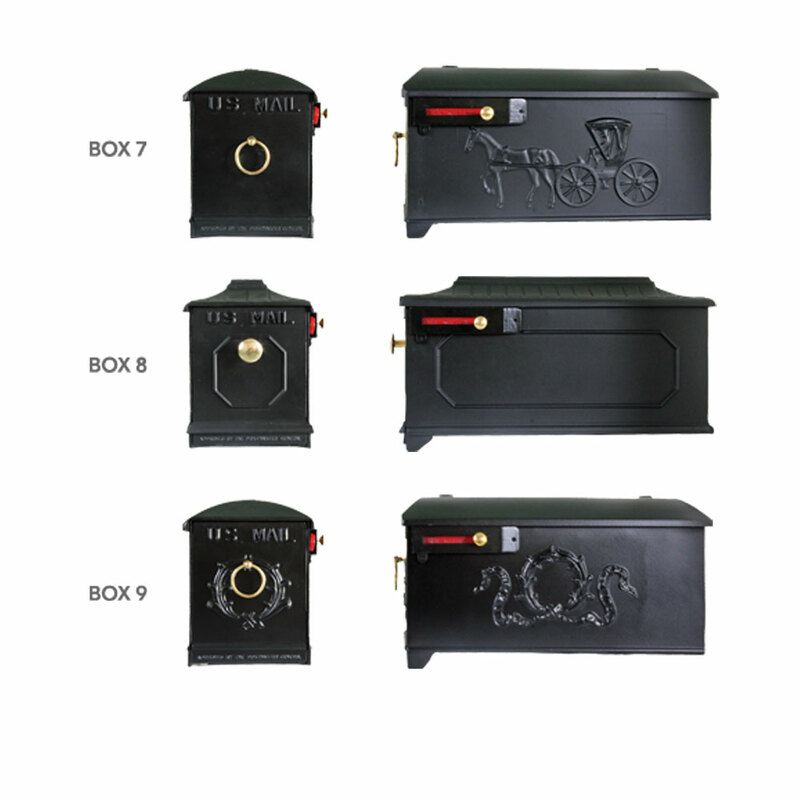 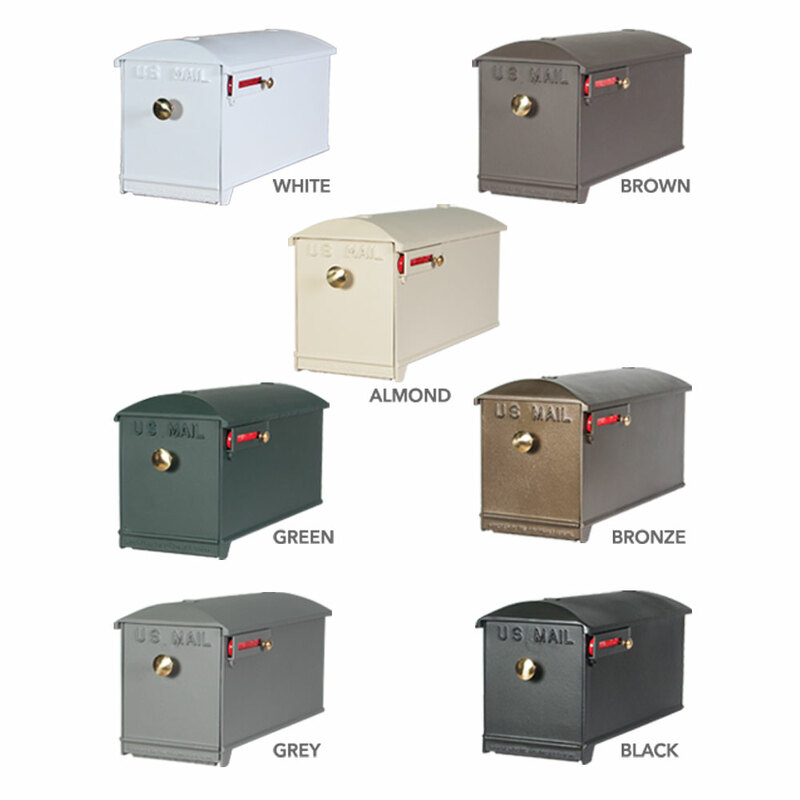 For a fully customizable Imperial Mailbox and Post Package, please see here. 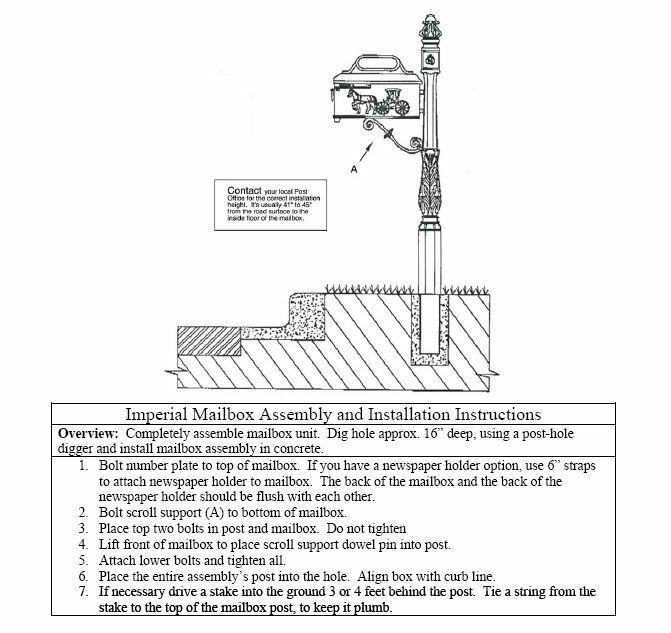 What is Included with the Imperial Barcelona Mailbox Post System? 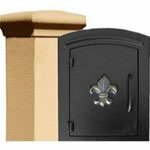 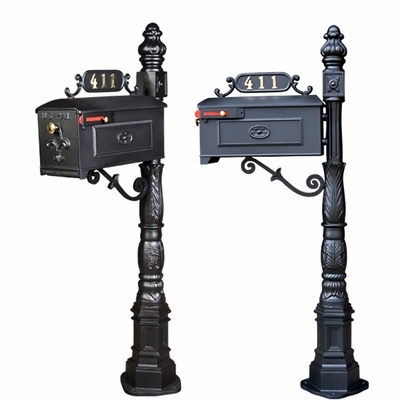 The Imperial Barcelona (shown here with Imperial Box 1) is a stand-alone mailbox post system designed to add elegance and seamless function to your home's exterior. 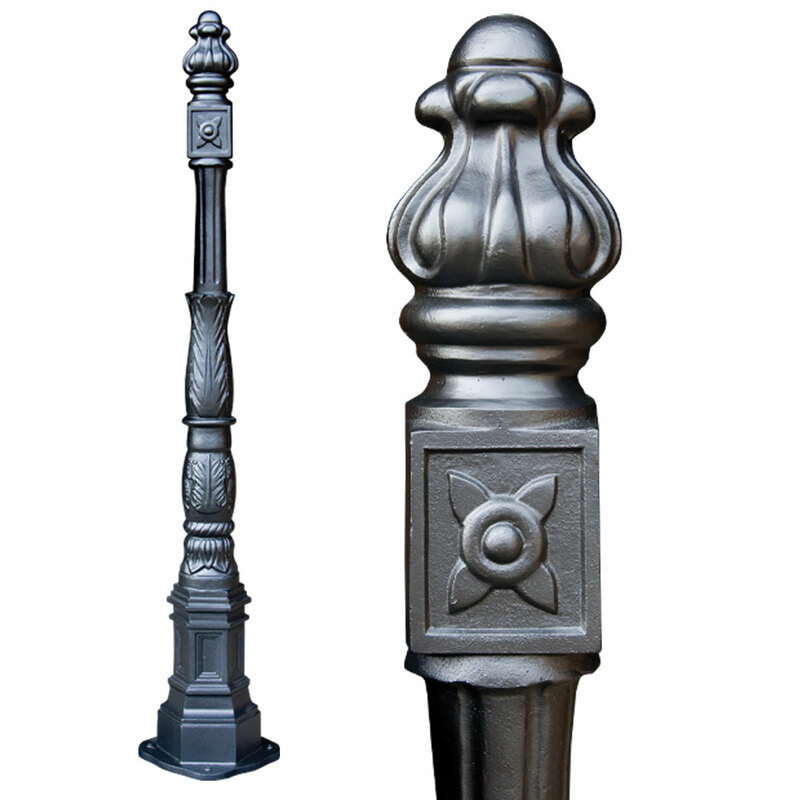 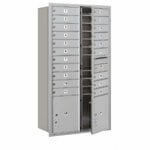 The Barcelona Post is a unique design that is not yet available on other post configurations. 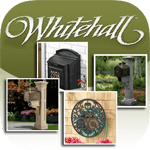 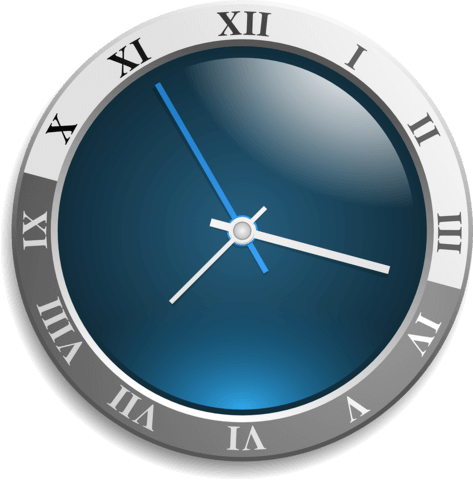 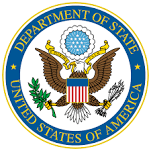 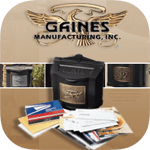 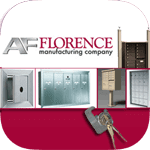 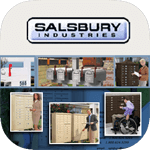 You may purchase the post individually, or choose an Imperial mailbox and address plate from the drop-down options to complete your mailbox system.